Whether you’re looking for flats to rent in London, student accommodation or short term lets, London has it all – and we have done our homework on budget accommodation in London so that you don’t have to. 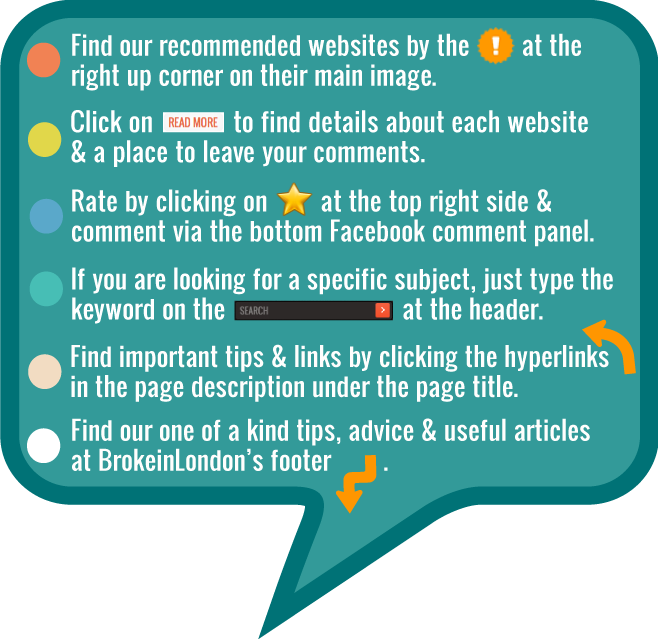 BrokeinLondon sums the best UK Room Search Websites, estate agents in London and Property Guardians organizations. Make sure you check out our Hot Tips when it comes to finding accommodation in London to make sure you don’t find yourself sleeping on the streets next to ‘Binge-drinking Bill’. Click on the Categories below to sort the websites by type, or click directly on the images to find out more about each accommodation website. Are you more of an East London hipster, the ‘down of the river’ alternative dude or the posh West London type? Are you looking for student accommodation like student halls or summer accommodation? Or just for serviced apartments, short stay apartments, flats to rent or any way to put a roof above your head? In this category, you will find all the resources you will need to find suitable apartments in London, as well as flats and houses for rent. From short term let to long term let options and from free accommodation options to property auctions; assuming you are one of the lucky ones who can somehow afford to buy property for sale in London. We have all been there, running around checking out serviced apartments, talking to thousands of estate agents and looking for flat sharing. That is why we have put together a comprehensive list of all the relevant estate agent options, where you can find the best and most affordable options for you. There are many web-based property aggregators, such as estate or letting agents, who can help you identify the houses for rent in London that you can share with your friends to reduce the general cost. If you just moved to London you will soon realise that flat sharing is really hot these days and probably the only solution to survive on the cheap cause it involves sharing with several people, thereby reducing the costs by splitting rent and bills for the apartment. Short stay apartments usually come in the form of service or holiday apartments, and although an easy short term option, are usually more expensive. Student accommodation or flats to rent, which you can share with your friends, is your best bet. If you don’t know people to share with, never fear, most estate agents provide related websites that offer sharing options that can match you with similar people. Below you will find a list of all the important accommodation providers.